Each time we perform a varicose vein removal procedure, it’s a little different since each of our patients is unique. However, one thing stays consistent: the quality and care Shore Vascular & Vein Center gives everyone we treat. When you call (609) 927-VEIN (8346), you’ll immediately be speaking with one of our friendly clinical or administrative staff. They’ll be happy to answer any of your questions, help you navigate the insurance realm or schedule an appointment for you to meet with Dr. Jeffrey Gosin for a consultation for the treatment of your varicose veins. 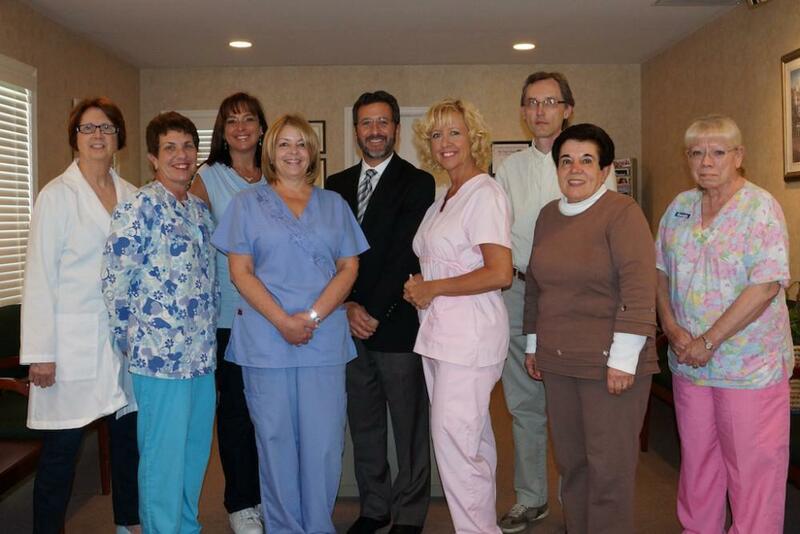 And, after making an appointment, you’ll be greeted by friendly faces the moment you walk into our Somers Point office. Even though varicose vein and spider vein removal procedures are minimally invasive, we know that any medical procedure can be a little nerve-racking, so we strive to make your experience as pleasant and comfortable as possible, from the very beginning. Another (probably more important) detail that will give you comfort in heading into your procedure is knowing that our doctor, Dr. Jeffrey Gosin, is an experienced and dedicated board-certified vascular surgeon. As a graduate from the University of Pennsylvania and Jefferson Medical College, he continues his education by staying up on the latest trends and technologies and is a member of numerous surgery and vascular surgery societies. In fact, his experience is so well respected that other physicians visit the Somers Point office to learn his techniques. Because of the advances in surgical technology, procedures are now much less invasive and therefore, require less time to perform. During your initial consultation, Dr. Gosin will assess your venous issues and determine (with you) the best course of action for removal. 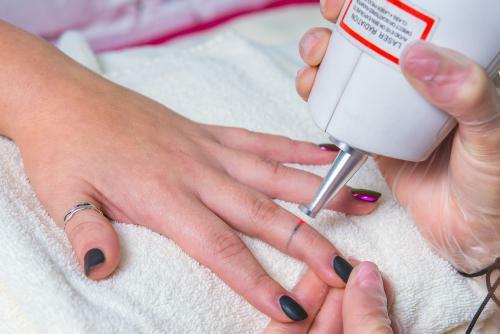 With numerous treatment options to choose from – such as the Venefit Procedure, phlebectomy, sclerotherapy and Excel Laser V – choosing the right option also means choosing the most efficient (safe and timely) method. And, since each venous insufficiency or varicose vein treatment method is considered an out-patient procedure, you’ll be in and out of the office and on with your day in a very short period of time. A minimally-invasive procedure also means minimal recovery time. Most of our patients are able to get on with their everyday tasks and activities the day after – and even the same day as – treatment. And not only do patients immediately feel relief from their varicose vein discomfort, they feel very little (if any) pain related to the treatment. The biggest incentive, of course, beyond alleviating the pain and discomfort associated with varicose veins, is getting rid of the unsightly, bulging varicose veins. And because of the nature off most treatment methods, the veins that were removed do not come back! If you still have questions regarding treatments or varicose vein removal procedures, contact Shore Vascular & Vein Center by calling (609) 927-VEIN (8346), checking our website, GetGreatLegs.com or visiting our Somers Point Office. Dr. Gosin and his staff are Atlantic County, Cape May County, and Ocean County, NJ’s most knowledgeable and experienced vein and vascular care team, meaning you can be confident you’ll receive the best possible treatment.